The Peak District National Park is noted for more than just its scenery. 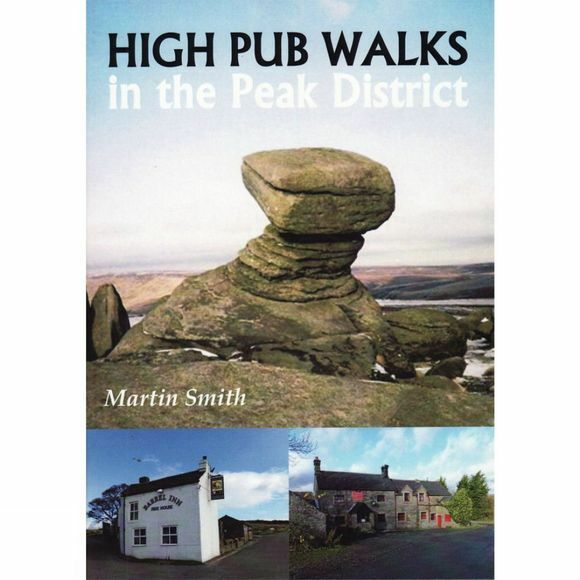 It also has a wealth of real ale pubs, many of which lie above 1,000 feet (304m). It's these pubs that feature in this book. What better way to visit them than on foot? All these pubs welcome walkers, many do food, have accommodation and real ale from local independent breweries. The walks generally start from the pub and with certain rare exceptions, can be reached by public transport, so you can leave your car at home and savour the liquid products on offer.